One of my favourite West London haunts is in the grounds of Chiswick House Gardens. I am a regular visitor, be it for a summer’s picnic or an autumnal walk, so I was delighted to be invited to a very wintery event to experience the delights of the Magical Lantern Festival which they are hosting for the third year running in the park gardens over the Christmas season. I was accompanied by my daughter and her young family, which proved to be a real treat for us all. I do think this sort of event is far more exciting with children around, a bit like Christmas. The cold and frosty weather just added to the festive feel, but I definitely recommend wrapping up warm! We made our way around the park trail amongst the grandeur of the 18th Century Gardens, which lends itself perfectly to the layout of the lanterns with its combination of lakes, woodland, statues, gardens and pathways. 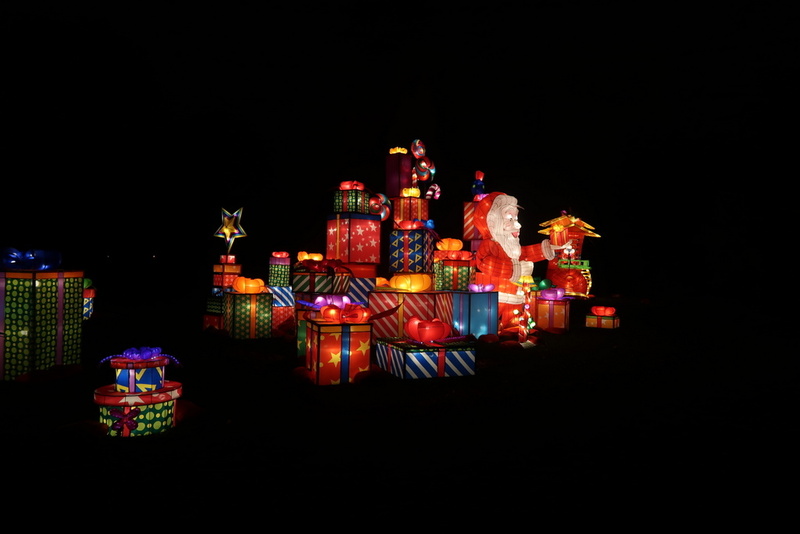 It is Illuminated by Christmas themed lanterns of all shapes and sizes, from Santa and his reindeer to a magnificent giant lantern recreation of an ancient city from the Song Dynasty’, an era of Chinese history that began in 960 and continued until 1279. 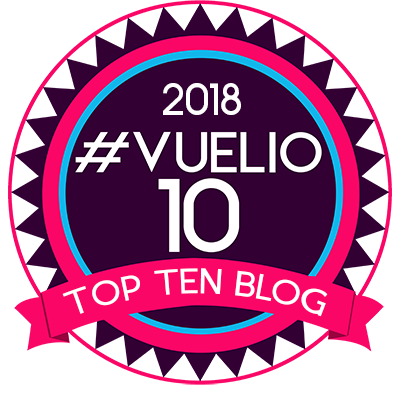 The children particularly loved the recreation of everyone’s Disney favourite, A Hundred and One Dalmatians, and the larger than life scene of a colony of penguins resting on a glacier of ice was also a big hit. There is a tremendous Noah’s Ark, which was surrounded by life-size animal lanterns all in pairs. 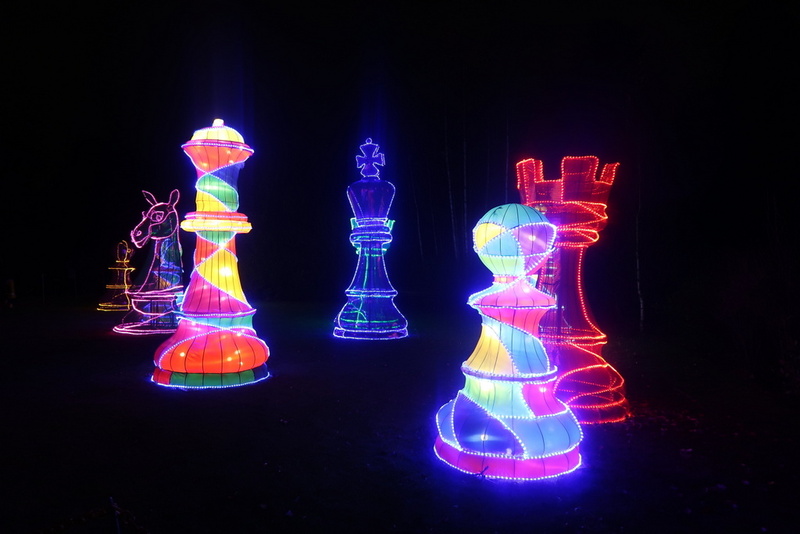 I loved the funky chess pieces, and the angel wings plus a giant Chinese teapot. There is something for everyone, with its multitude of themes and fabulous vibrant colours fusing culture, art and popular entertainment. Halfway through you are welcomed to warm your hands with a warm fire and toasted marshmallows – a lovely Christmassy experience and much appreciated on a cold winters night. There is also a food and drink area with a handful of fairground rides for children. We wrapped up our evening with a much hankered-after visit to Santa’s Grotto, so the children left with big smiles on their faces! 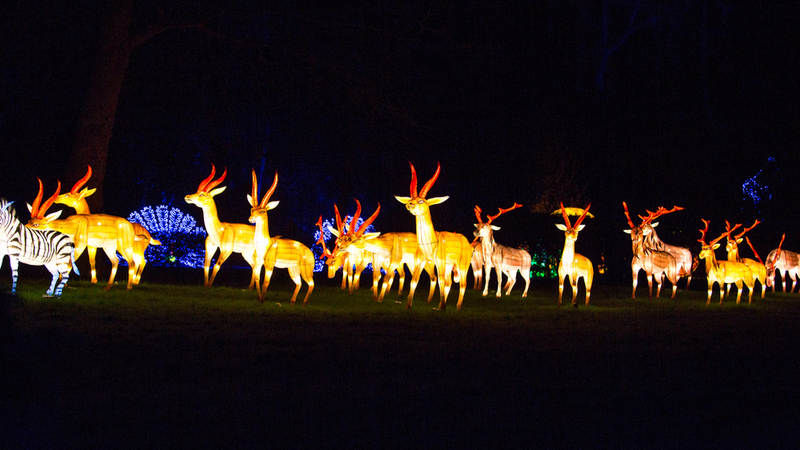 With winter setting in and Christmas well on its way, what better way to enjoy a truly magical festive experience than at Chiswick House & Gardens Magic Lantern Festival. Chiswick House & Gardens, London, W4 2QN. Entrance is at the Dukes Avenue Gate. 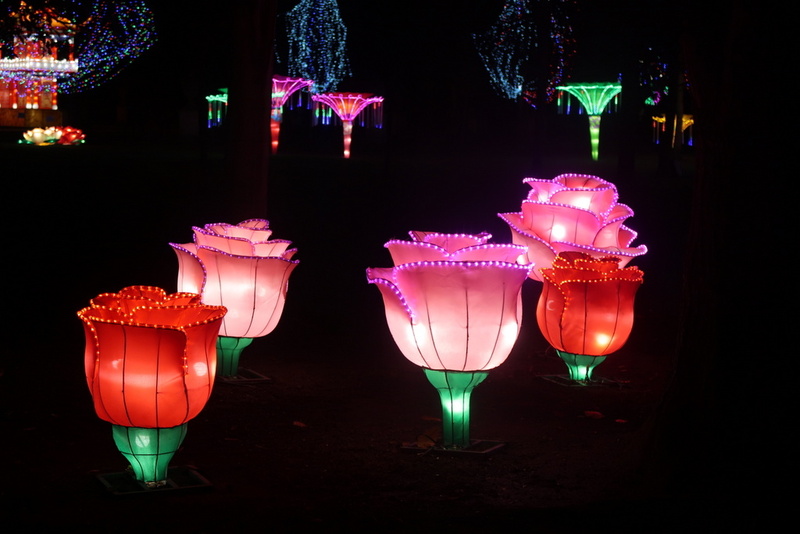 The Magical Lantern Festival is open Wednesday to Sunday each week, then every day during the Xmas holiday period apart from Xmas Eve, Xmas Day and Boxing Day. From 5 pm to 10 pm with last entry at 9 pm.